Effective in remedying and working to reduce skin issues and food allergies, Whole Leaf Organics is a favorite amongst practitioners in regards to addressing skin issues in both dogs and cats. For animals struggling with ear infections, the biting of feet, hot spots, and excessive itching - our supplements work in tandem reducing inflammation, while boosting the overall immune system of your pet. Diet change is always strongly recommended - a diet low in starch and sugar. Natural feeding is the best, avoiding both grains and starches like potatoes and high glycemic additives (especially dry kibble). Cleanse: Fungal Digest - works to break down inflammatory and histamine causing compounds in the body. Digests internal microorganisms, as well as yeast and fungus. Cleanse should be given with every meal. And your dog or cat eats, Cleanse digests yeast and fungi as they feed on food in the gastro intestinal tract. Immunity - boosts the immune system, while targeting both bacteria and harmful yeast and fungi. Restores gut flora, rebalancing the system, reducing overall inflammation and providing comfort. Can be given in therapeutic doses to fix and remedy situations, or for maintenance regimes to promote a healthy lifestyle. Intestinal - Anti fungal in nature, Intestinal is effective in combating skin allergies and reoccurring infections in the ear and between the toes and feet. Used in combination with Cleanse and Immunity, Intestinal helps speed improvement killing yeast, fungus, and bacteria that colonize under the skin. When starting Intestinal, begin first with Cleanse and Immunity. Adding in a few days to avoid stool issues. 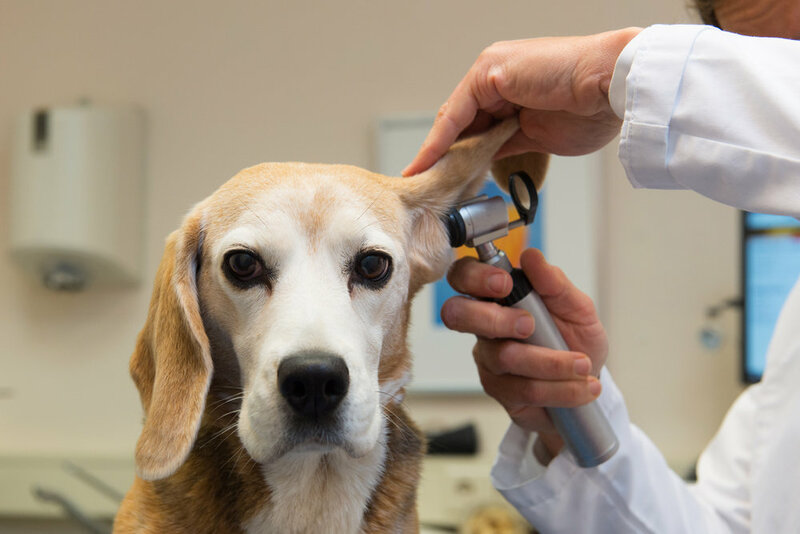 Usually caused by an over abundance of yeast in the body, reoccurring ear infections is a common problem when it comes to owners and their dogs. Whole Leaf Organic supplements can help by reducing yeast in the body, and helping in digesting food. Thrive - Anti Yeast supplement, perfect for those struggling with ear issues as well as inflamed feet. Purify - Enzyme that helps to break down foods hard to digest like dry kibble or high glycemic foods that contain rice and potatoes. 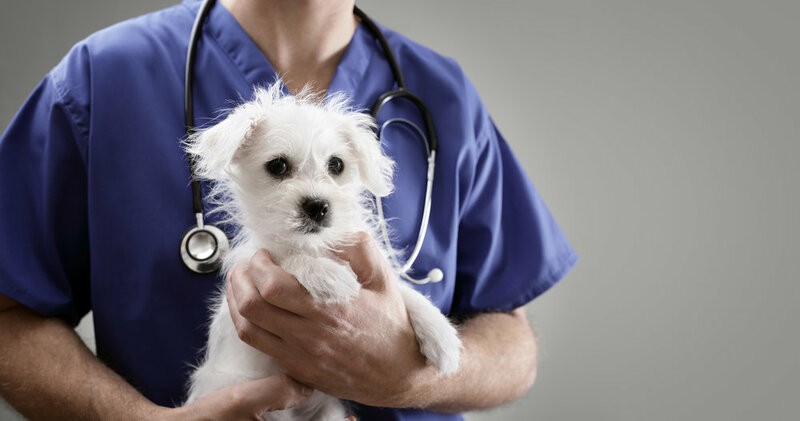 A common problem many pet owners have is throwing up. One of the main reasons why dogs and cats throw up is due to them not agreeing with their food, or feedings being too far apart. To help remedy the situation, try feeding a small snack mixed with cottage cheese before bed, or an extra meal with 1/2 a cap or a full capsule of Immunity mixed in. Our full spectrum live probiotic will reduce inflammation and assist in helping with gastro intestinal issues, and help to reduce throwing up.